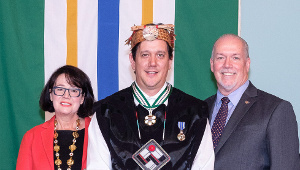 Kathleen Dalzell; Joan Hein; Kenneth V. Georgetti; The Honourable Iona Campagnolo; The Honourable Allan McEachern, Chief Justice of B.C. 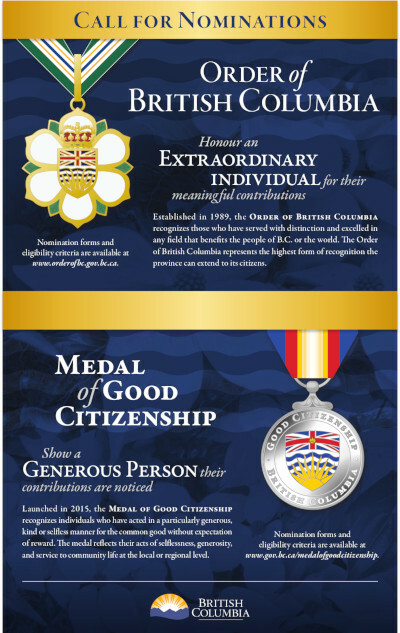 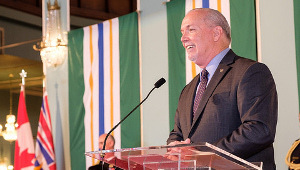 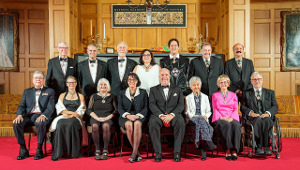 ; His Honour The Honourable Garde B. Gardom, Lieutenant-Governor of British Columbia; Her Honour; The Honourable Glen Clark, Premier; Dr. Michael O’Shaughnessy; Kathleen Heddle; Brian A. Canfield; Dr. Martha Salcudean. 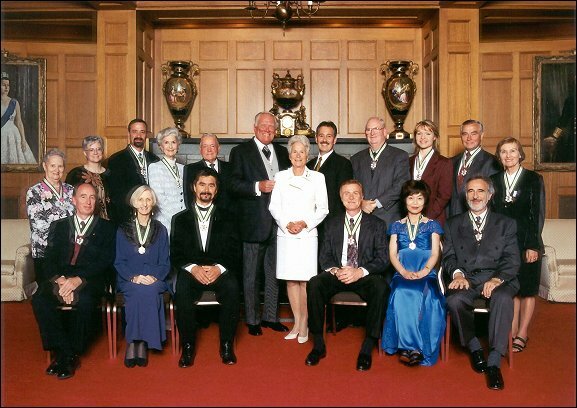 Dr. Roger S. Tonkin; Hilda Gregory; Roy Henry Vickers; Mark Angelo; Kazuko Komatsu; Dr.Charles Laszlo.